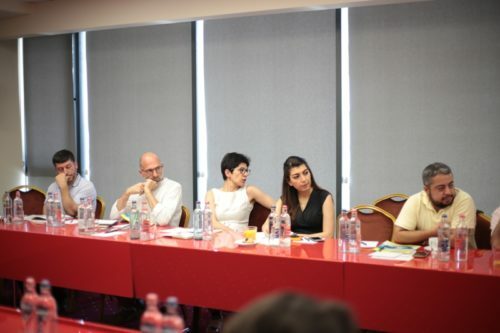 Roundtable on Human Rights Situation of LGBT People in Armenia took place on July 11. Adam Stefan, the US Agency for International Development (USAID) mission chief, said in his opening speech that protection of human rights, including LGBT people’s, is one of the cornerstones of democratic development. 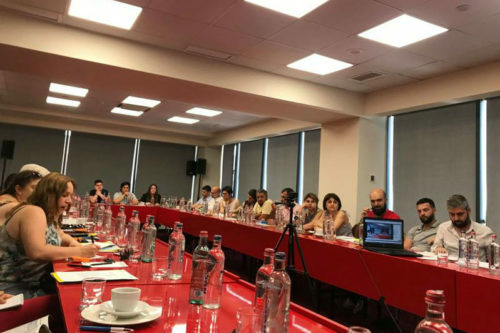 Executive Director of Pink Armenia Mamikon Hovsepyan mentioned that the report is being published since 2011 but every year similar offenses are registered. 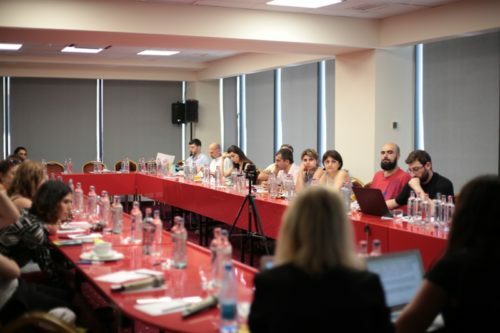 “The reasons are different, first of all, political will, which is entirely absent in the country, and even more, the state sponsors the spread of homophobia and transphobia, which is carried out both through the National Assembly platform and via pro-government media,” Hovsepyan said. 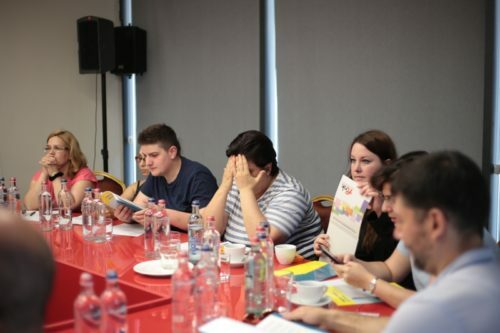 The domestic legislation, international recommendations, UN Universal Periodic Review, European Commission against Racism and Intolerance, Council of Europe Committee of Ministers CM/REC(2010)5 and OSCE/ODIHR hate crimes were discussed. 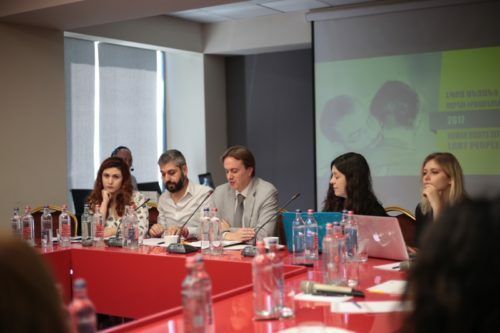 Representatives from international organizations, the police, the Ministry of Health, the Human Rights Defender’s Office, and civil society attended the event. See the “Human Rights Situation of LGBT People in Armenia, 2017” report here.